You are getting calls from an unknown mobile number ? and You have no idea how to trace a mobile number in India ? But, you want to get a rough idea about the caller – about his location, the service provider, etc. So, I have posted 3 ways which can be used to trace a mobile number in India. 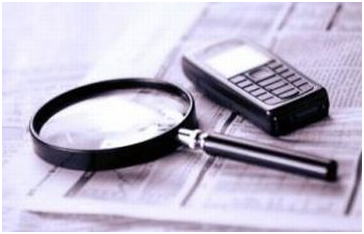 These mobile number locator services will surely help you in finding the unknown caller. 2. Using mobile application(much handy). 3. 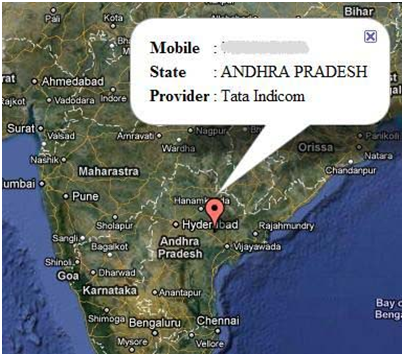 Using online mobile number locator services (websites). So, let us have a look at all the above methods. 1. Download Mobile Number locator by google it on the web to trace a mobile number in India. 2. Run the downloaded Mobile Number locator software on your computer. 3. Enter the mobile number which you want to trace and hit on Enter. 4. Mobile number locator software will show you the location of the mobile number using Google Maps. Note: - The mobile number locator software shows the exact state to which the mobile number belongs. But, it doesn’t show the city of the number. Credit: - This software is developed by PaRaSiTe. There are many mobile applications which can be used to trace amobile number in India. Internet4mobile has offered a nice Mobile number locator application for mobile phones. Download Mobile Number locator application. 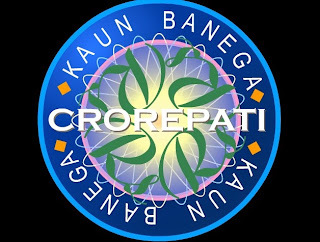 Install the application on your mobile and you will be able to trace a mobile number in India right from your mobile phone. Cheers!!! Well, you can find many such mobile locator services on web. I have listed 4 most used websites offering Mobile number locator service for India. That’s it friends. These were the 3 ways which can be used to trace a mobile number in India. Use these mobile number locator in India and trace mobile numbers. If you have any other trick or any such mobile number locator service, please share the method with us in comments. If you want to keep up-to-date on the Ethical Hacking Tutorials news, latest Tips & Tricks, latest scams & most important awareness and are a member of Facebook, don't forget to Join the Anmol Facebok page to keep informed about the latest security.